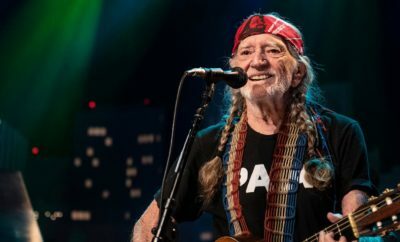 Hey, y’all! Wanna have some fun? 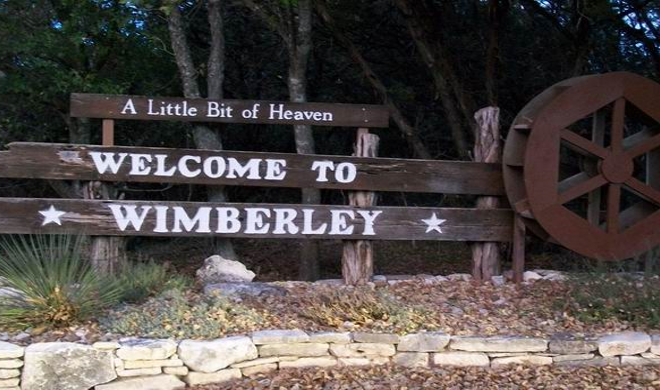 Then it’s time for you take a little trip on over to Wimberley, Texas. 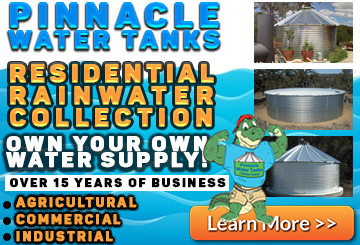 It’s a lovely, quaint little town, but there’s a lot of action going on there. Few people know that it is referred to as “a little bit of heaven” by the media. True story. No matter where you are coming from, you’ll have a lot of beautiful scenery as you make your way. There are vistas and valleys, which are so lovely. 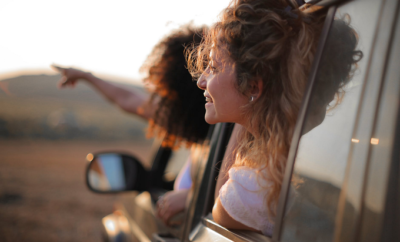 You’ll want to stop to appreciate the landscape and take it all in. Just outside of this charming community of Wimberley is the Devils Backbone, which is also one of the most beautiful and scenic drives in the state. There are covered picnic tables and the loveliest of wildflowers to view along the way. Old Baldy Mountain, or as the locals refer to it, Mount Baldy, has an extremely long strand of stairs which lead to one of the best panoramic views in Wimberley. 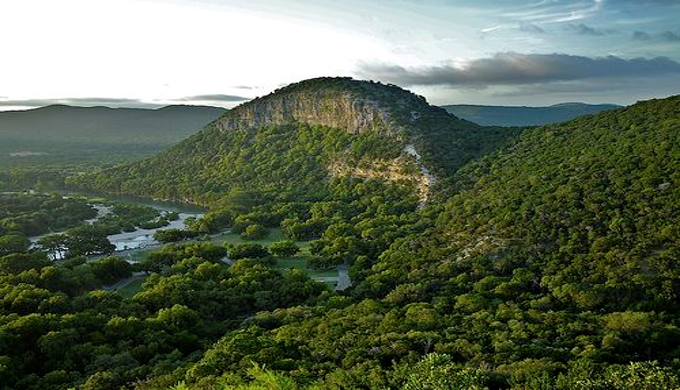 It is one of the most scenic locations in the Texas Hill Country and a photographers’ dream. This mountain is right outside of town in the Eagle Rock subdivision of Woodcreek. 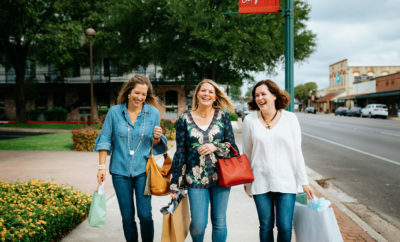 It is a must-see-and-do when visiting the quaint little town of Wimberley. There are also oodles of sightseeing opportunities within the city. 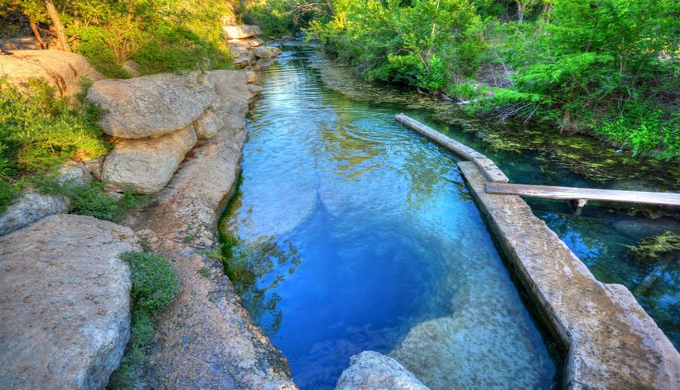 Jacob’s Well and The Blue Hole have been rated as number one for places to swim in several travel magazines. Ancient and enormous cypress trees line the swimming hole, creating a shaded area from the burning, hot sun. Picnicking and lounging is extra relaxing and enjoyable here. Jacob’s Well surges thousands of gallons of water per minute and is a perpetual artesian spring which feeds Cypress Creek. It then angles down into one of the largest underwater caves in the state of Texas, reaching a depth of a massive 40 meters. Diving into this body of water is discouraged. Come enjoy the mysterious and beautiful area while taking a dip in the water. Tours of the natural area are held every Saturday at 10 a.m.